Good comedians always advise people like me to play the moment – if something’s funny on its face, there’s no need to try to embellish. 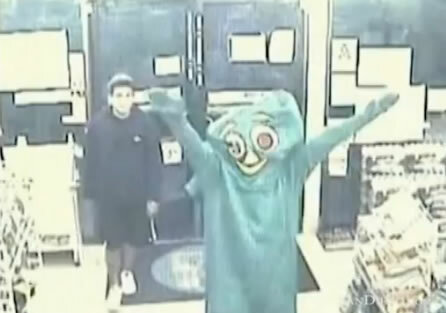 Gumby walked up to the cashier and said to the clerk, â€œThis is a robbery,â€ San Diego police Detective Gary Hassen said. The clerk thought it was a joke and told Gumby that he had to go back to cleaning. Gumby insisted that the robbery was real and proceeded to reach into his Gumby-like pockets as if he were looking for a weapon, of which was never produced. The Gumby costume impeded his efforts to reach into his pockets and after fumbling around for several minutes, Gumby gave up his efforts and walked out of the store after dropping 26 cents out of his pocket. Gumbyâ€™s accomplice had already left the convenience store and was waiting in the parking lot, inside a silver/white mini van, honking the horn at him. The clerk originally thought it was some sort of prank, only reporting it later at 6 a.m. when the his manager came in. 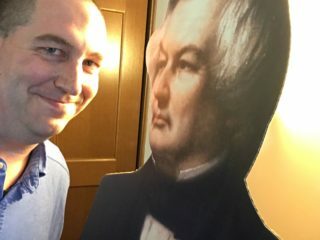 Maybe the video will make more sense. Nick Nolte, you’ve got the night off. 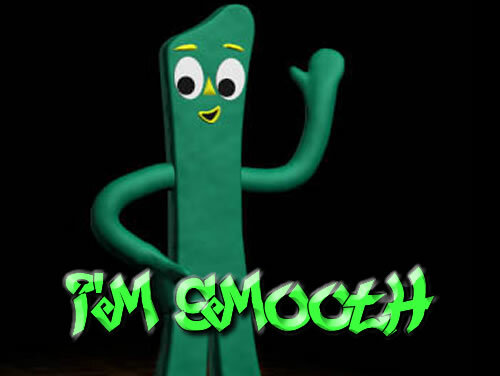 Who’s smooth?